Legazpi City Facts & Figures | Visit Legazpi! 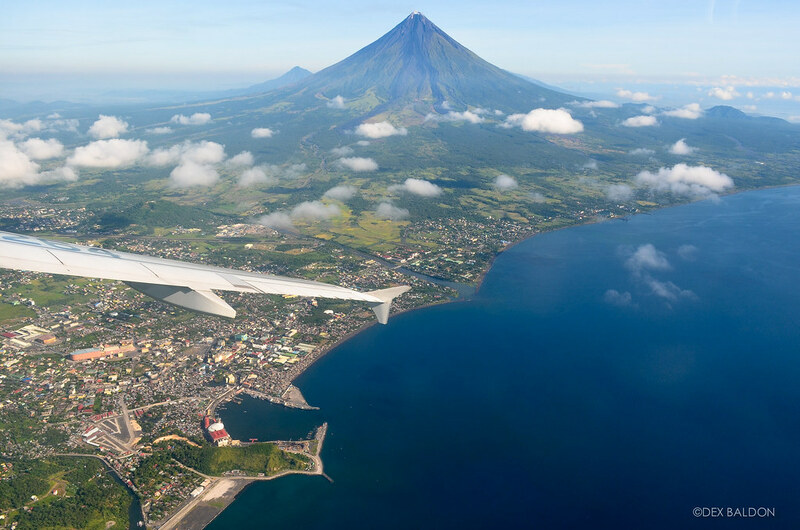 The City of Legazpi is the capital of the Province of Albay and the administrative center of the Bicol Region. Recognized as one of the fastest-growing and most competitive cities in the Philippines, Legazpi is also an economic, educational, transportation and service center of the region. The city is nicknamed the ‘Gateway to the Bicol Region’ because of its accessibility and complete land, air, rail, and sea transportation facilities. 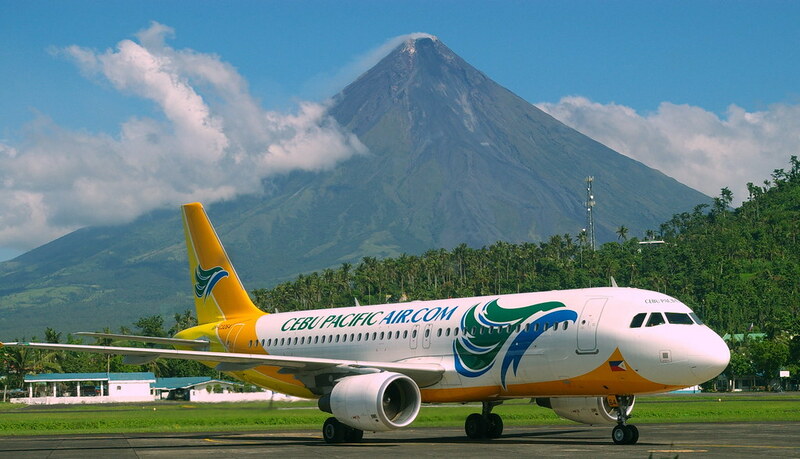 Legazpi is renowned worldwide for its beautiful natural scenery dominated by Mount Mayon. Taking advantage of its natural wonders, Legazpi has positioned itself as an adventure destination and fitness city. Generally plain on the northeastern side with slope ranging from 5 to about 15 degrees while dominantly rolling to hilly on the southern part. Coastal areas vary from plain (northern portion) to hilly terrain (southern portion). Legazpi was named after Miguel López de Legazpi, the Spanish conquistador who conquered the Philippine islands in 1565, and whose family name came from Legazpi, a town in Guipuzcoa, Spain. The place was founded by the ancient settlers of the old barangay of Sawangan in the domain of Gat Ibal, a chief who ruled Albay. Spread in small groups of huts made of nipa and rattan, the small settlement occupied a conscription of low and swampy land known as Banuang-gurang or Binanuahan, which means old town or place in which a town was built. 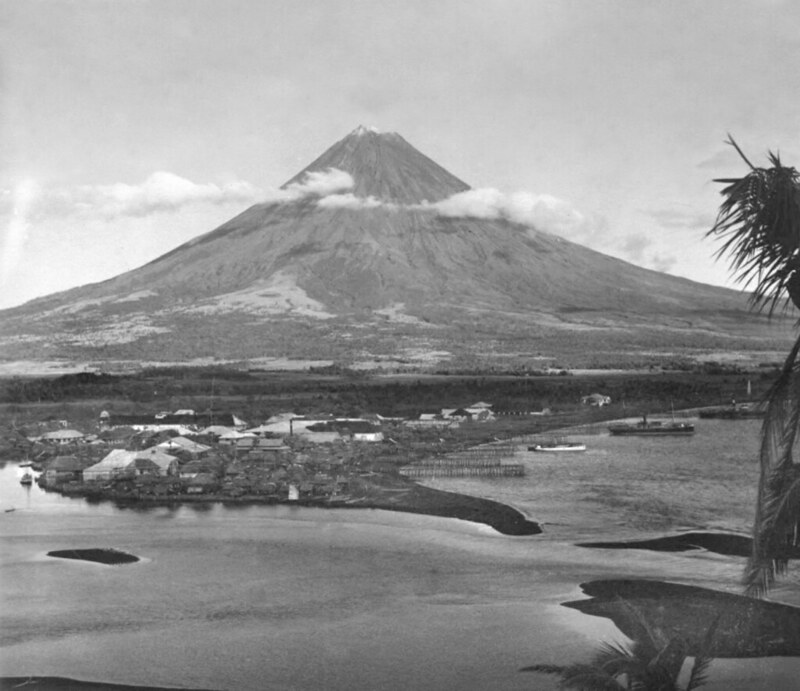 Legazpi first became a city under the Becerra Law of 1892, which constituted the municipalities of Legazpi, Albay Nuevo and Daraga, into the Ayutamiento de Albay. Legazpi became a city for the second time on July 18, 1948 when Daraga and Legazpi were combined again to constitute its territory, under Republic Act No. 306. With the re-creation of the two municipalities, the city was dissolved in June 8, 1954. Finally, on June 12, 1959, Legazpi became a city once more under Republic Act No. 2234. This was later amended by Republic Act No. 5525. On February 27, 1973, the city of Legazpi was declared under Presidential Decree No. 125, to comprise its present territorial jurisdiction and the adjacent municipality of Daraga. With the onset of the Integrated Reorganization Plan however, the decree was permanently mothballed. This plan also made the city as the regional administrative center of the Bicol Region (Presidential Decree No.1).